New construction! Completion end of January 2019! 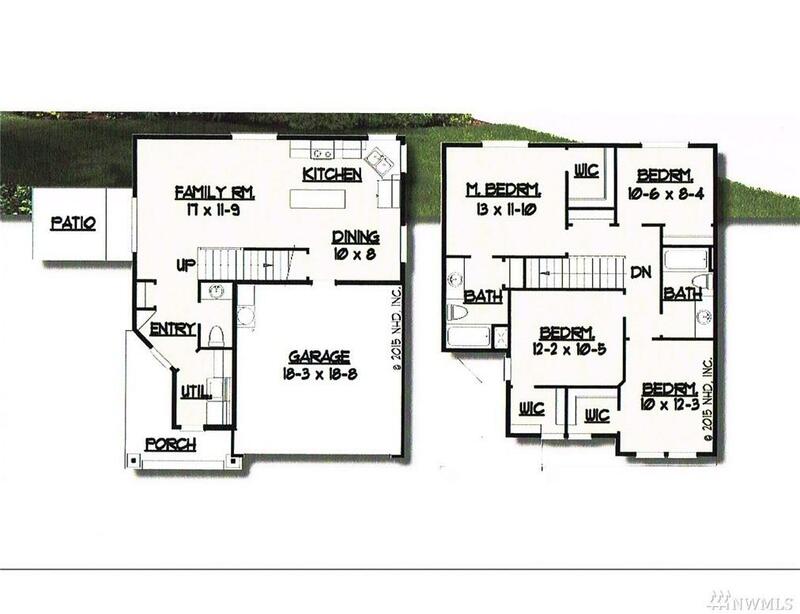 Great floor plan with open concept, kitchen has an island, pantry & will have stainless appliances. Large living room with a patio in the back yard. 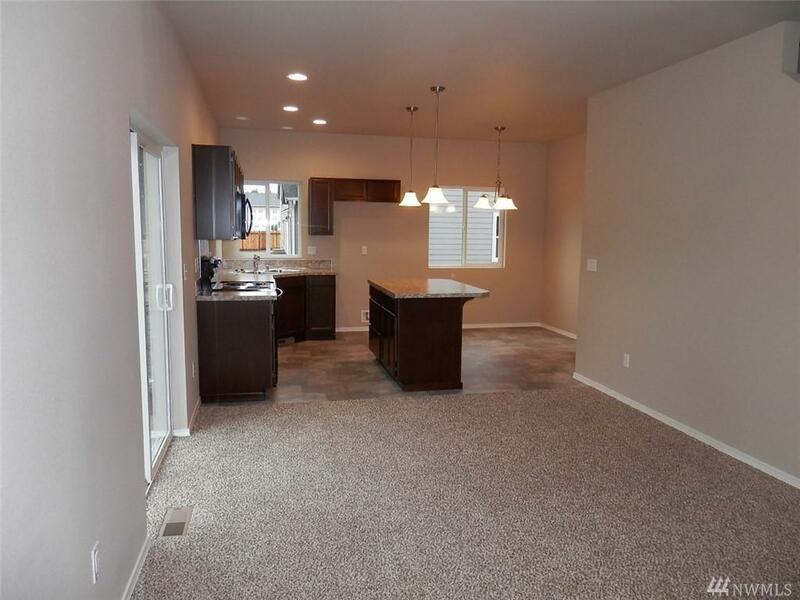 4 bedrooms upstairs--3 with walk in closets! Home has an energy efficient heat pump with A/C in the summer!! Large lot, NO HOA! 1 year warranty. 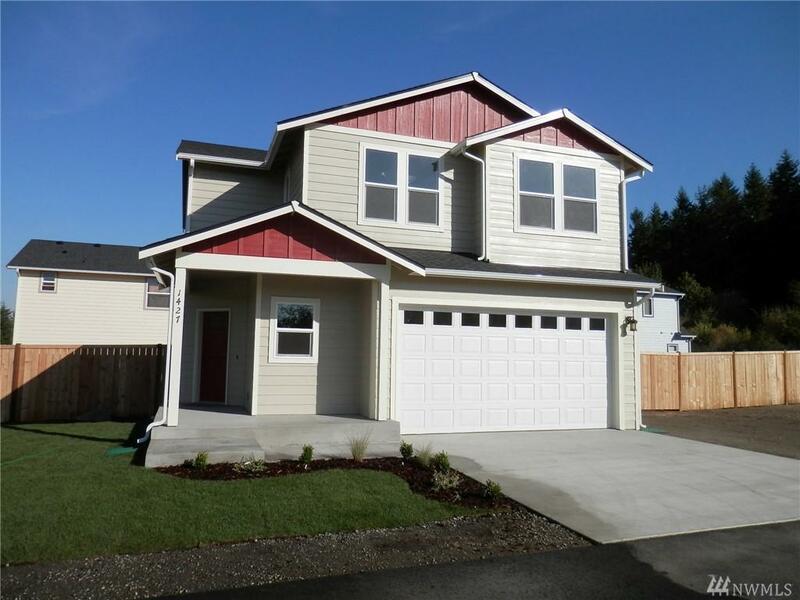 Close to the Yelm-Tenino trail for year round activity. 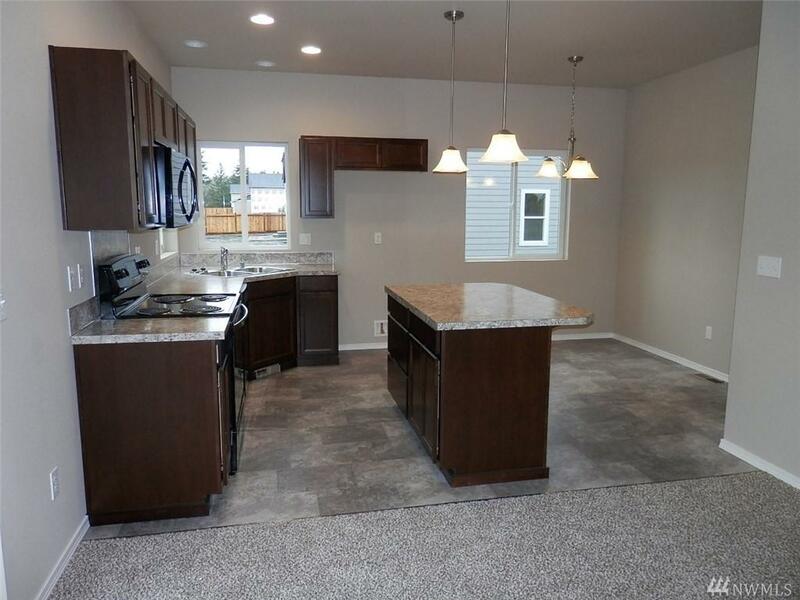 **PHOTOS ARE OF A PREVIOUSLY BUILT HOME OF THE SAME PLAN. COLORS WILL BE DIFFERENT.